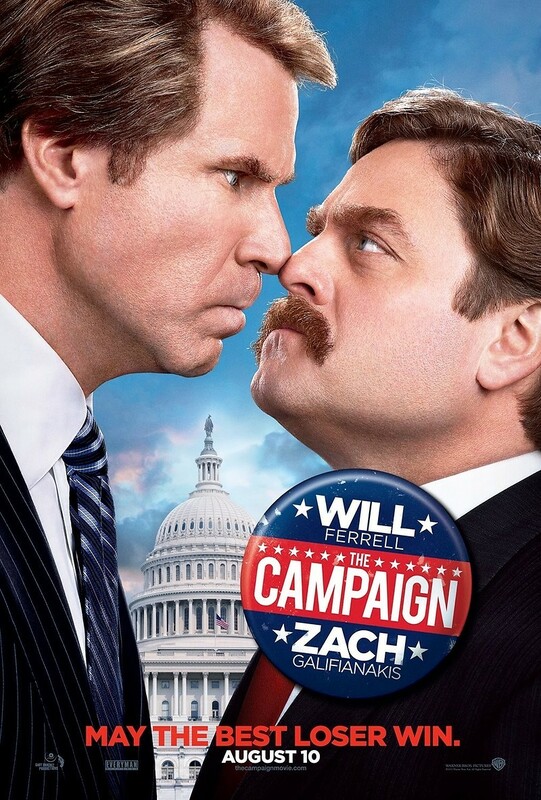 The Campaign DVD and Blu-ray release date was set for October 30, 2012. 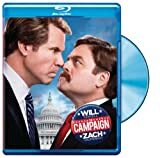 In this hilarious and politically incorrect comedy, a long-term congressman with no real competition in any of his past elections never sees it coming, but may have finally met his match. When the battle for North Carolina is on the table, two CEO's decide to unleash a secret weapon of their own creating. An inexperienced man who works for the tourist center, and has virtually no political background of his own, becomes the next contender in this race to win over the state. This film is packed with loads of scandal and hysterical yet unethical tactics of the local politicians who only want to win, no matter the cost.